One of the best ways to welcome 2019 is to get your dream ride. That’s why Mazda Philippines made it easy for its potential car buyers to own a brand new car with its freshly laid March promos. 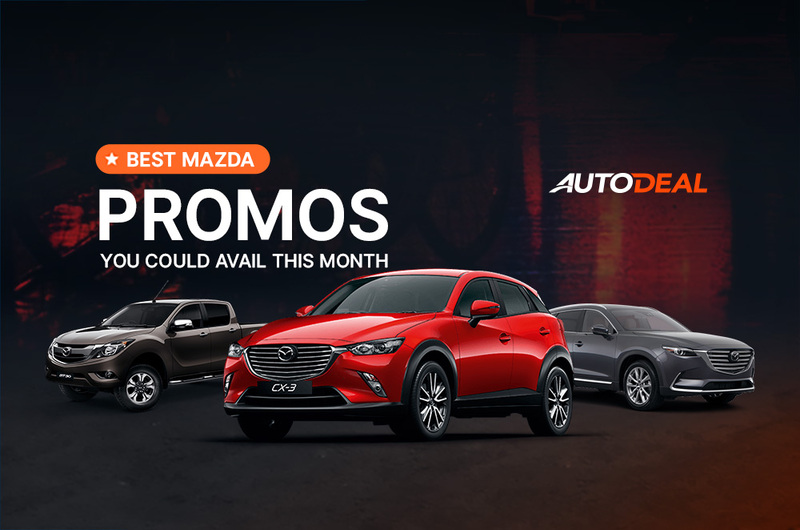 Be the first one to know the best Mazda car deals you could avail today and check which one of the Mazda car promos might match the figures in your bank account. 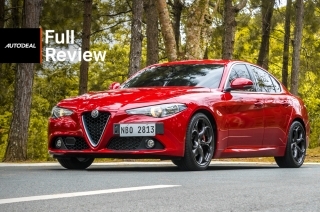 Eyeing for a city-friendly car? Well, the Mazda2 would suit your taste. 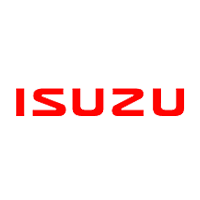 Available with P63,000 All-in Downpayment, this subcompact sedan has received improvements on both interior and exterior that makes it an ideal buddy for daily drives. Capable of accommodating five people, the Mazda2 SkyActiv V+ variant features G-Vectoring Control (GVC) for better handling and improved riding comfort. This promo is available at Mazda Otis. 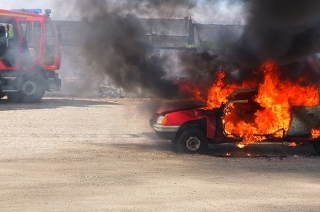 Visit the orange link above to get a quote for free or schedule a test drive. 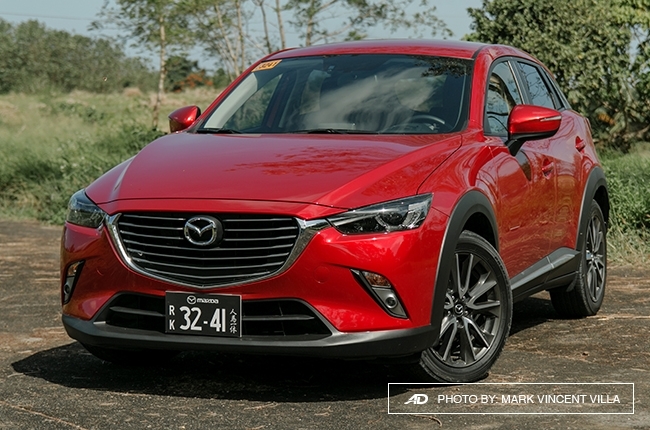 Waiting for the right time to own a Mazda CX-9? Well, today might be your day. Available with P335,000 All-in Downpayment, you can drive home a brand new CX-9 that brags a stylish exterior and a generous cabin space. 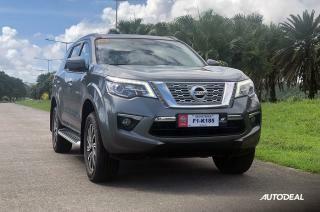 This seven-seater crossover can haul your family in comfort thanks to its leather seats, triple-zone automatic climate control, and an eight-inch touchscreen LCD monitor with 12 speakers. This promo is available in Mazda Otis. 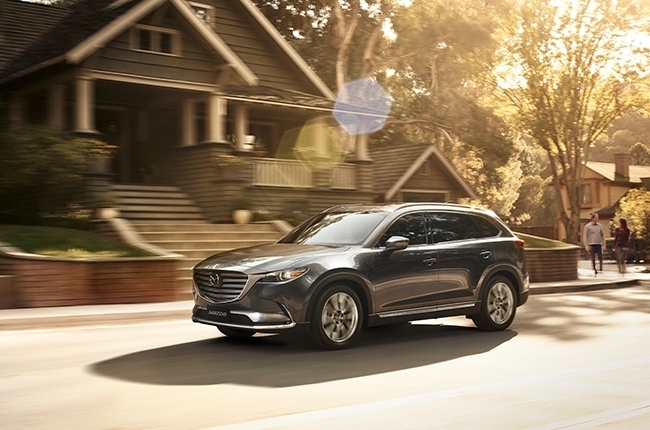 Click the link above and see other perks you can get once you purchase the Mazda CX-9. Available with P150,000 Cash Discount promo, the Mazda CX-5 is a mix of style, space, packed with must-have essential features. 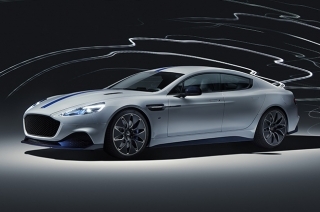 A bunch of shopping bags won’t be much of a problem thanks to its 271L trunk capacity. 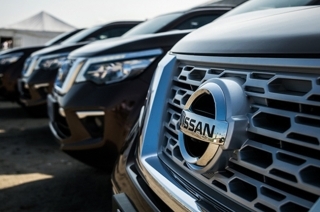 You can also drive around with fun and ease thanks to the brand’s MZD Connect that can work using your smartphone. This system allows drivers to send SMS or email, play music, and activate navigation apps through voice command; easier and fewer distractions when driving. This offer is available in all Mazda dealerships nationwide. 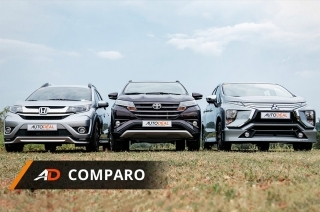 Tap the link above and see other details about this competitive crossover. 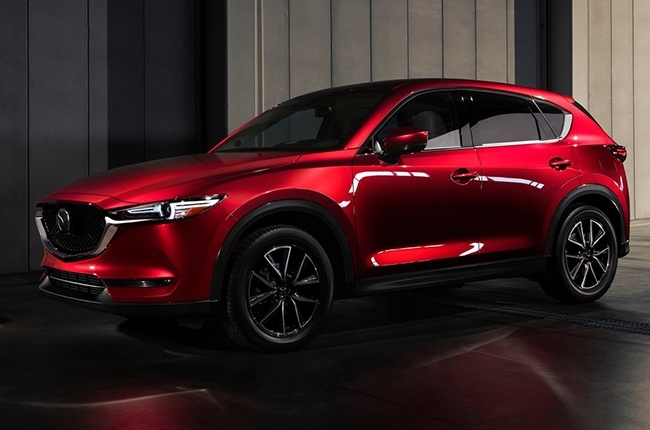 With its sharp-looking exterior design and distinct character lines, the Mazda CX-3 is an impressive vehicle that doesn’t only offer great looks but also embraces a slew of great features such as Active Driving Display and MZD Connect infotainment system. 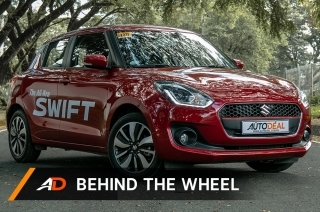 Offered with P18,000 All-in Downpayment, this subcompact crossover is an ideal four-wheel machine for first-time car owners. 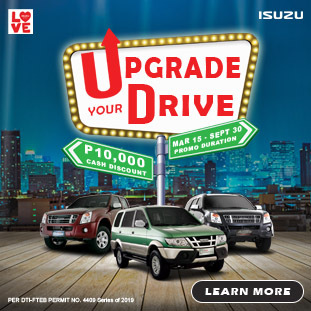 This promo is available in Mazda Greenhills. 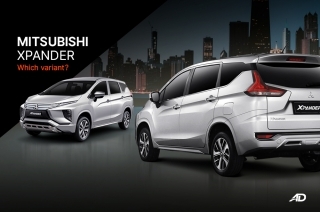 Check out the link above and click the ‘Get Quote’ button and schedule a test drive to experience driving it yourself. Standing proud with elegance and versatility, this sports wagon boasts power and high-tech features. 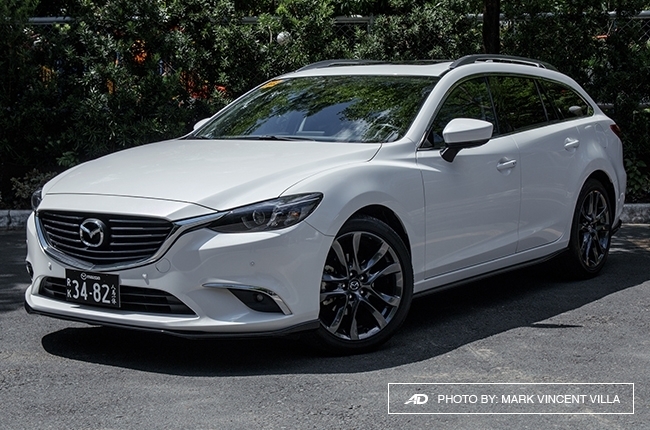 Offered with P39,000 All-in Downpayment, the Mazda6 also highlights its advanced safety features such as the i-STOP Idling Stop system, i-ELOOP Regenerative Braking system, and Lane Departure Warning for extra assistance on the road. 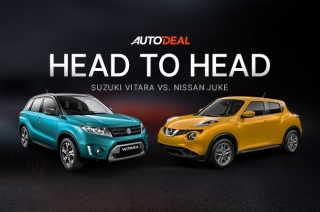 This promo is available at Mazda Greenhills. 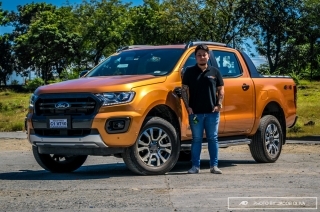 Visit the orange link above and click the ‘Get Quote’ button and schedule a test drive to experience driving it yourself. Hunting for a pickup truck? 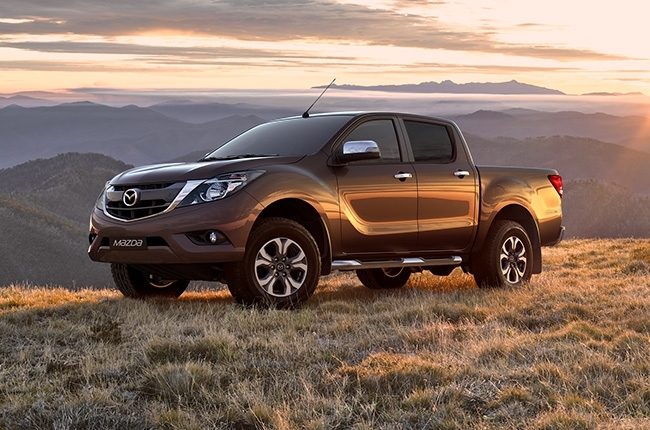 The Mazda BT-50 is packed with safety and security features including dual front airbags, Anti-lock Braking System (ABS) with Electronic Brake-Force Distribution (EBD), Brake Assist, Dynamic Stability Control (DSC), and immobilizer. 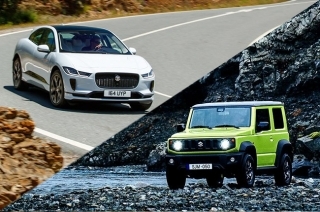 What also makes this truck more appealing to the car buyers is that it exudes an authoritative aura and powerful 2.2L diesel engine powertrain that puts out 150 hp and 375 Nm of torque. 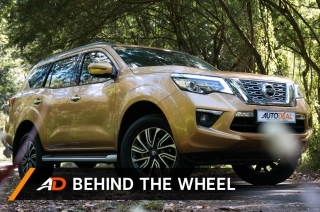 Available with Zero Downpayment, this beefy truck can conquer both on- and off-road adventures. This promo is available in Mazda Greenhills. Tap the link above and inquire now to know the complete details of this powerful BT-50. 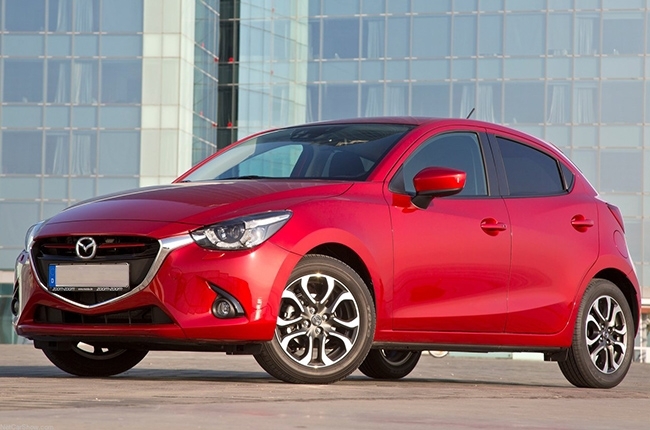 Hi, I would like to receive a financing quote for the Mazda 2 Sedan 1.5 SkyActiv V+ AT, thank you.